It’s documentary time here at That’s A Wrap! 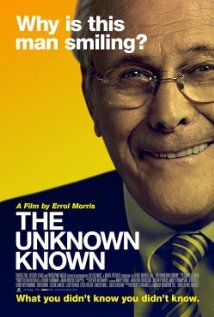 We finally talk about Errol Morris, framing the discussion around his latest film, The Unknown Known (Watch Now on Amazon While It’s in Theaters). In Segment 2, we talk about Joshua Oppenhimer’s chilling Oscar-nominated film The Act of Killing. Errol Morris’s writing for the NY Times, including some reflections about the latest movie. Episode #17 – Film Theory: FTW or WTF? We have a rather sprawling discussion of film theory, reminiscing about graduate school and the process of grappling with difficult writing. Toward the end, Erik starts talking about fiction that does the work of film theory (Amazon affiliate links to most of the books appear below). 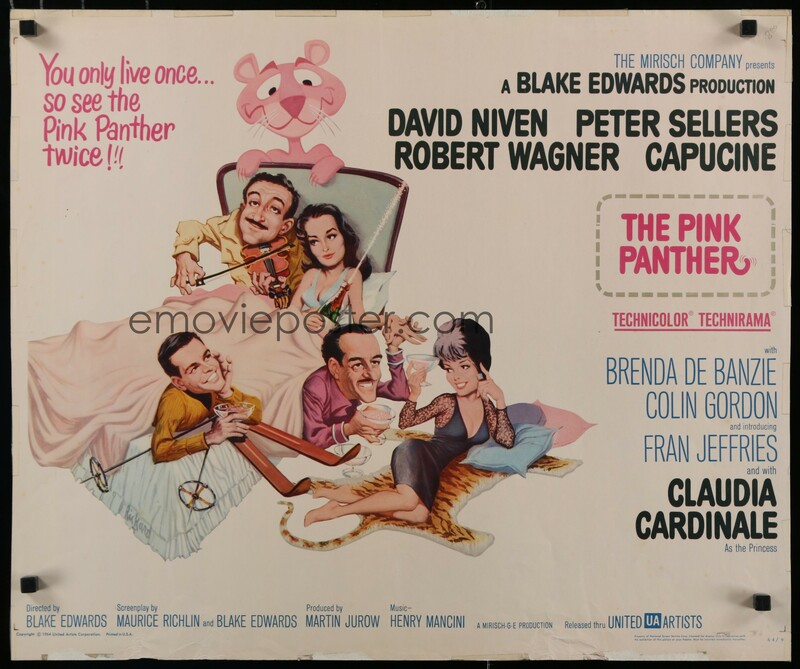 1964 – Pink Panther 1/2 Sheet Unfolded. 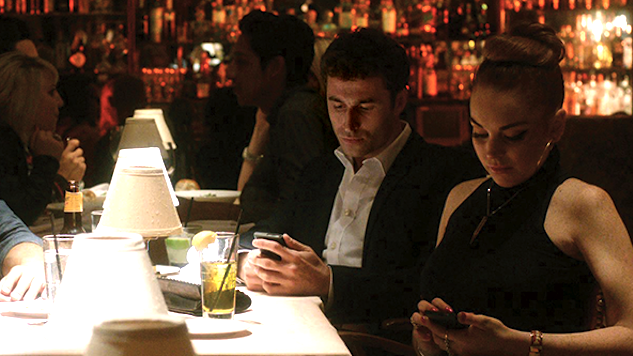 In their year-ending episode, Erik, Nick and Chris discuss Paul Schrader’s The Canyons from every possible angle. The film polarized critics yet was appreciated by scholars and cinephiles. In segment 2, the guys discuss their favorite episodes and moments over the maiden year of the podcast. Finally, Erik Marshall, Nicholas Schlegel and Christopher Gullen would like to thank our loyal listeners for all of the support during this first year and wish you all the warmest of holidays and happiest new year. Article on Soderbergh’s offer to edit The Canyons. 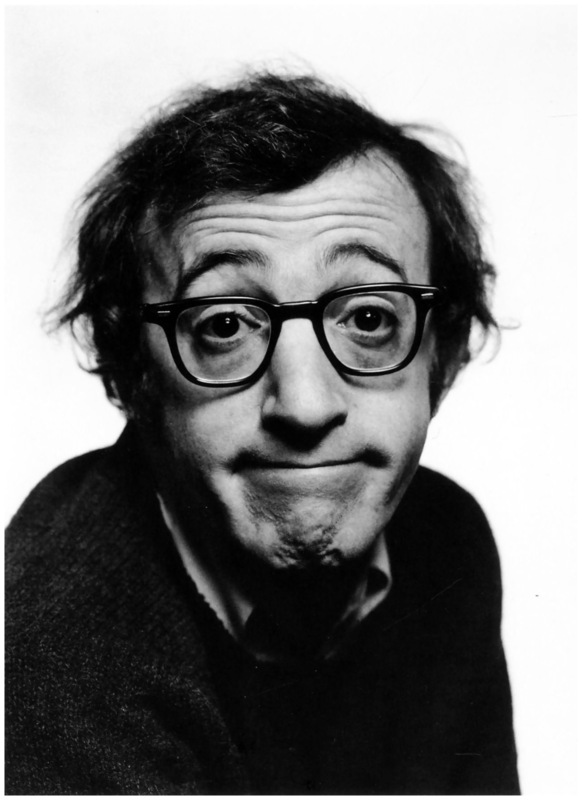 In this episode we talk about the career of Woody Allen, including his new film Blue Jasmine. We each choose a favorite film as well films we think someone new to Woody Allen should watch. After stipulating that Annie Hall is the ideal entry point, we came up with second movies for newbies to watch. 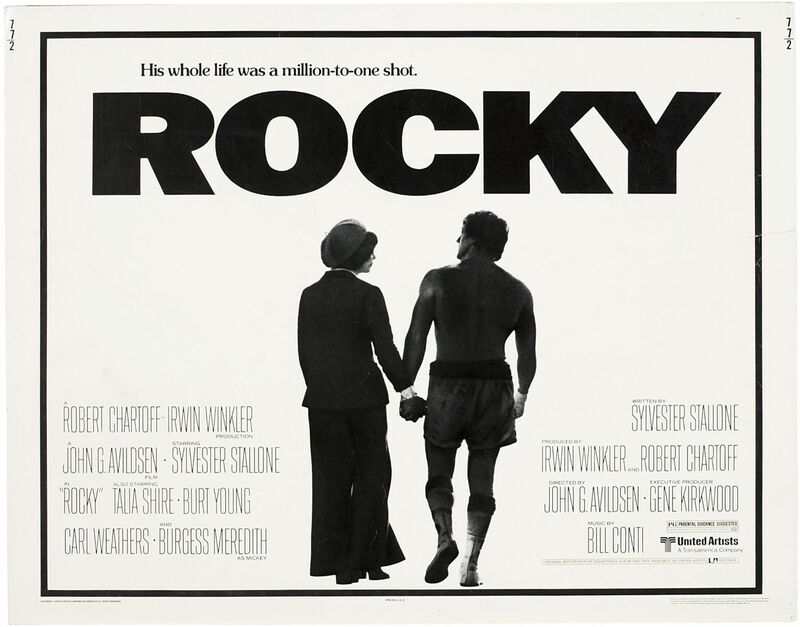 Best Picture 1976, ROCKY. Timeless simplicity. Do you recall the days when spectacle-driven “event” cinema was the exception, not the rule? Mid and low-concept minded films have been an endangered species over the years… This is not to say that we don’t have films to counter this increasingly stupid strategy (Erik and I just went and saw, and podcasted about, Before Midnight), but this approach from studios has prompted very vocal (and negative) responses from George Lucas, Steven Spielberg and Steven Soderbergh (among others). And, this is the focus of That’s a Wrap #8: The Current State and Future of Cinema. It pairs nicely with a robust but elegant little podcast – Chateau “That’s a Wrap #2, vintage 2013” (On Demand Culture). List of top films by decade. 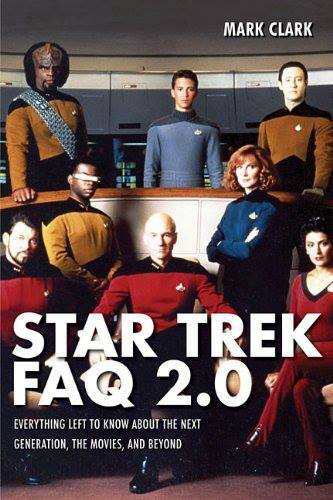 In episode seven, we talk to Mark Clark, author of Star Trek FAQ 2.0: Everything Left to Know About The Next Generation, the Movies, and Beyond (Unofficial and Unauthorized), about his books and about the Trek universe in general. This is also our first completely clean episode. No “F” words or anything else. Don’t get used to it, though. Mark’s blog post about Star Trek: Into Darkness. “Honest Trailers” Star Trek trailer. Our first podcast was recorded this weekend. There were a few technical difficulties (we are still learning) but we are upgrading our equipment and expect far less snags with our next show. Nevertheless, the show came together seamlessly and we anticipate years of happy and full episodes with our upcoming guests. 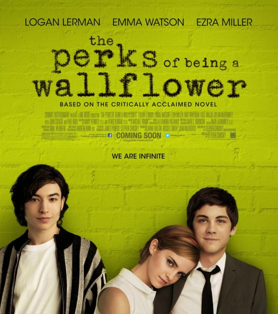 Our fist show is dedicated to Nick’s fierce advocacy of 2012′s The Perks of Being a Wallflower. Nick takes the lead and lays out his argument as to why he feels this is such a profound piece of filmmaking & further–why he had such an intense reaction and connection to it. Erik and Chris lend their comments, critique and reactions to his analysis and then come to offer their own. Where do they come down on their verdict? Tune in! 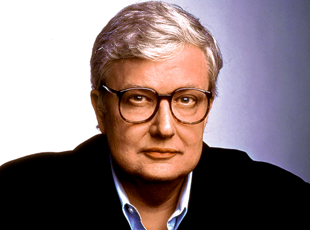 After a brief interlude, we begin our second segment in which we discuss and debate the career of film journalism’s most famous film critic, the late Roger Ebert of The Chicago Sun Times. Join us here at the Wrap Party after each episode for links, drinks and fun! Why 3D Doesn’t Work and Never Will. Case Closed.